Here we are again with some more Disc Data for you! These time we’re taking a look at MVP & Axiom molds! I chose the last 12 months for this data, so it’s Sept. 2017 to Sept. 2018. Here’s the data, then we’ll discuss! First off the Envy! The number one selling mold is by far the Envy, and rightfully so. 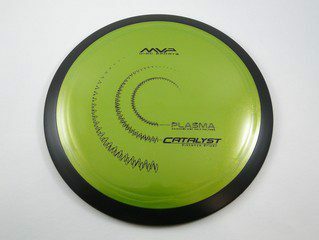 The Envy is Axiom’s most popular Putt & Approach disc, most commonly used as a driving putter. The Envy sales about doubled those of the Volt, the top selling driver. Second, let’s talk about the three top selling drivers, the Volt, Photon, and Tesla. 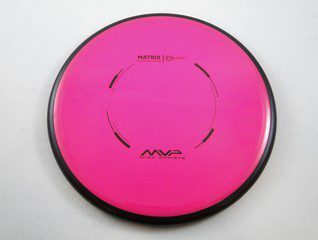 These are all awesome discs that are widely loved among MVP & Axiom fans. What I find interesting, however, is that these three molds are the only three molds that are produced in Fission plastic. 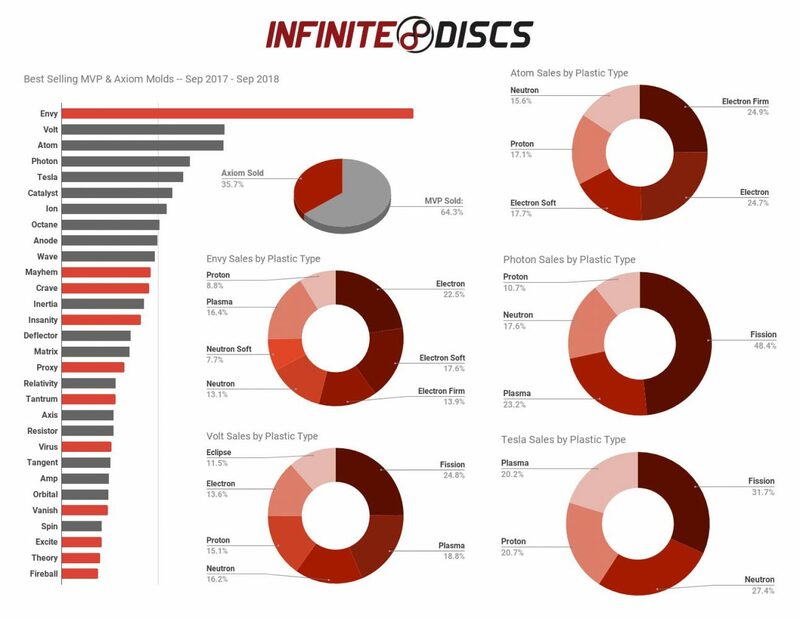 Even more interesting, though, is that the top selling plastic for each of these drivers is Fission plastic! That begs the question, would MVP & Axiom fans want more molds produced in Fission plastic? Leave a comment with your opinion and any questions you have! March has been a big month for MVP and Axiom! 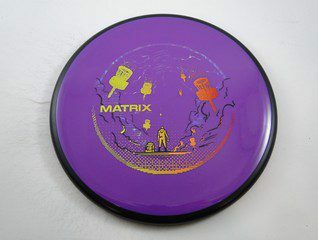 Axiom has released one new disc, and MVP has released some molds in new plastic types. Let’s kick it off with the Tantrum. The Tantrum is Axiom’s first 24.5mm rim distance driver. Basically, it’s the first of the really thick rim discs for Axiom. 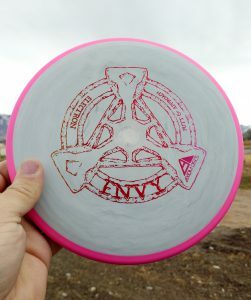 MVP released discs of same rim width last year- so it’s looking like this will be the year for big rimmed Axiom discs. 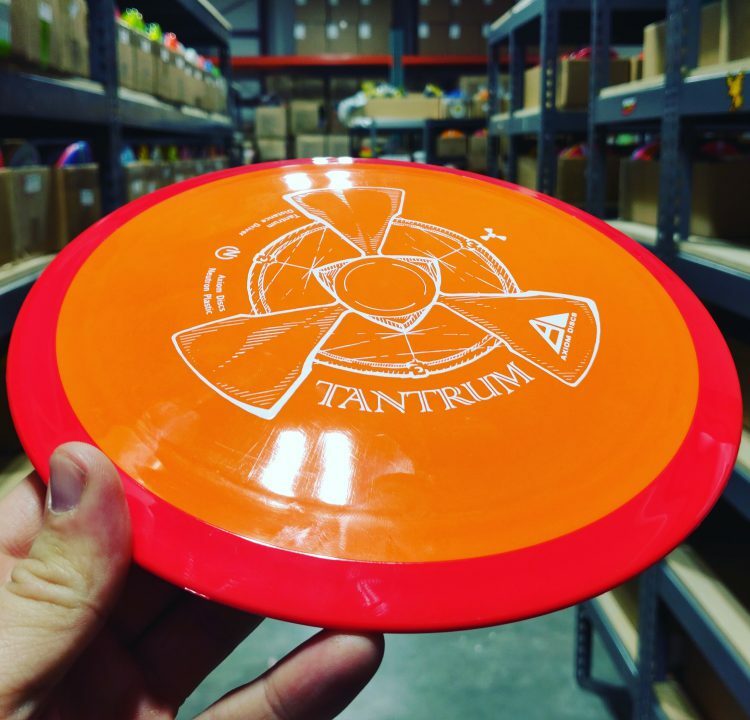 They picked the perfect mold for debuting the big rims- the Tantrum is a stable to straight long distance bomber. Coming in around 14, 5, -1, 2, you can use this for maximum distance. Even with a lower arm speed, it’ll fly straight for a good while before fading. This disc should be accessible to most Intermediate players and up. Axiom describes this disc as “a longer Defy“. This disc was released with a stock stamp, plus a special edition “Artist Series” featuring art from John Dorn. MVP’s new contributions include the Matrix in Neutron plastic (with special stamp), the Catalyst in Plasma plastic, and a fresh Skulboy stamp on the Electron Atom. We’re looking forward to the next new releases from MVP, Axiom, and Streamline! Thursday Deals – Introducing Triple Foil BLITZKRIEG Stamp! 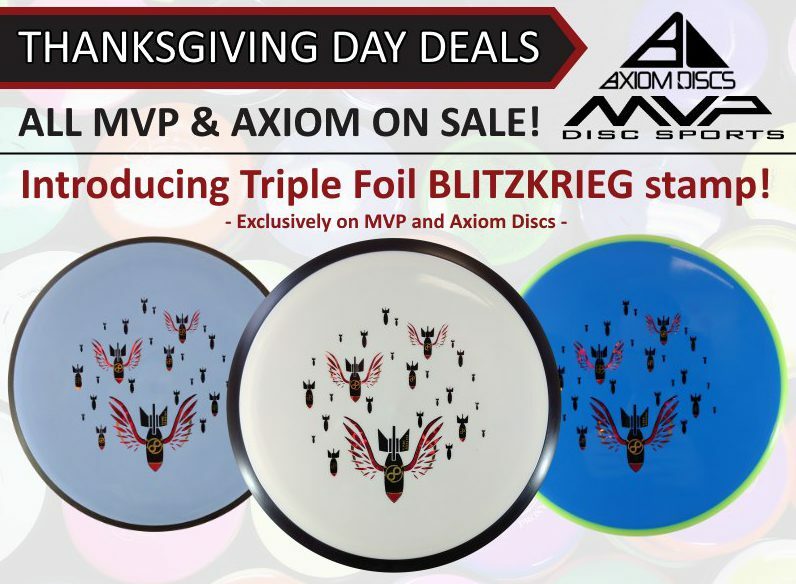 Our weekend of disc golf deals begins on Thanksgiving with all MVP and Axiom discs on sale. Unlike most other disc golf brands, MVP/Axiom discs are substantially different than other golf discs that use a single uniform plastic. Maple Valley Plastics uses something called “Gyro” technology, where the outside rim of the discs is more dense than the flight plate creating different flight patterns and tendencies. If you haven’t tried MVP or Axiom Discs before, this is a great opportunity to try a unique new disc while they are on sale. Not only will Thursday’s deals get you an even better price than our already low MVP prices, but we will also be introducing our Triple Foil Blitzkrieg Bomber stamp. Inspired by our popular bomber stamp, the Blitzkrieg utilizes three different foils. This is a LIMITED edition disc and there were only 1000 total discs made. On Thanksgiving day only, these Blitzkrieg stamp discs will also be priced on sale well below market value. 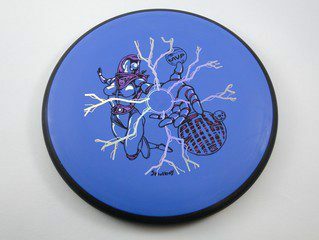 MVP & Axiom discs make a great gift as they provide something different for the disc golfer who has everything. Whether you’re looking for an artistic collectible, or just something different, the Blitzkreig stamp is the perfect gift for the gift golf fanatic. To search specifically for Blitzkreig Stamped discs, use our Advanced search. In addition to MVP being on sale, we have a number of doorbuster deals that will begin Thursday and will be available while supplies last. Check out this post for our deals on discs, bags, apparel, and accessories. We received some big news from MVP Disc Sports today — a new driver, the Switch, will be available in stores on February 21st. While any MVP release is newsworthy for the disc golf world, this particular driver isn’t the biggest news of the day. The MVP Switch will be an understable low speed fairway driver. MVP fans have been craving a distance driver with the unique MVP look, feel, and Gyro Technology, for a very long time. The big announcement is that four distance drivers of varying stability will be released beginning this spring. These drivers are called the Motion, Tesla, Inertia, and Impulse. The Motion will be an overstable driver, the Tesla stable-overstable, the Inertia stable-understable, and the Impulse understable. All four MVP distance drivers will have moderate width rims of 2cm. While the rim width of these distance drivers is only 1.5mm wider than the popular MVP Volt, the aerodynamic profile places these drivers in a different speed class. With that said, these drivers won’t be quite as fast as the speed 13 and 14 high speed drivers made by other companies. All the MVP distance drivers will have a similar size diameter of 21.1cm. 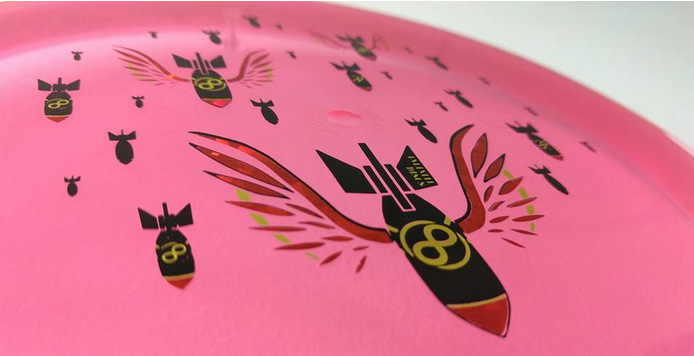 Weight ranges for the new discs will range from 155 to 175g. The new distance drivers should be great for long controlled drives. The Inertia has already been PDGA approved and we are expecting its release in early spring (likely the end of March or the beginning of April). The first release will be the Neutron Inertia, date to be announced. The stability spectrum of this driver class places the Inertia in a workhorse stable-to-understable slot. It provides a sampling of the speed, workability, and GYRO™ effect of the full distance class. Other exciting news for MVP/Axiom fans is that the Alias and Envy will also be available in Proton plastic beginning February 21st. This transparent plastic blend gives Axiom fans dozens of additional attractive color options. If you are an MVP fan, start saving your pennies as there will be lots of hot new products hitting the market in 2014.